In college, a friend of mine said tripping on acid was the ultimate inside joke: if you’d done it you got it; if you hadn’t you wondered what the big deal was. You could say the same for modern art, religious enthusiasm, and fashion week. From an outsider’s perspective the shiny, happy faces and breathless testimonials are either delusional or cynically fake. But LSD is more than a social convention or manifestation of groupthink; it affects the body and the mind – the bodymind – simultaneously, fusing the two in the most unexpected and necessary ways. In religious terms, it’s the equivalent of Eve eating the apple. Before you taste it you are an extra in the movie of your own life, observing your emotional pain with cool detachment through the lens of endlessly repeated, self-deluding narratives. From the secure perch of innocence nothing can really touch you. Afterwards you know the meaning of good and evil from the inside. 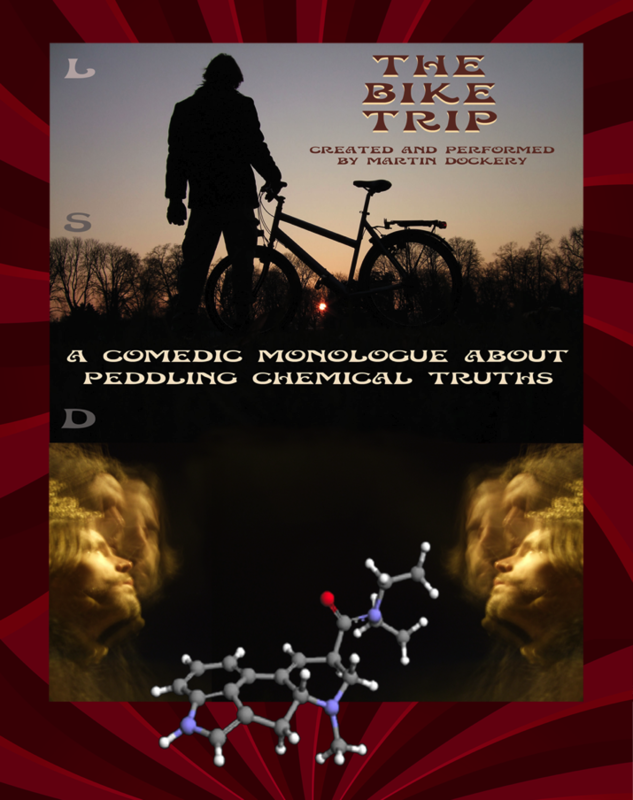 Martin Dockery’s new dramatic monologue The Bike Trip playing now at the Kraine Theater explores the awakening promised by LSD and its ramifications thoughtfully and with nuance. 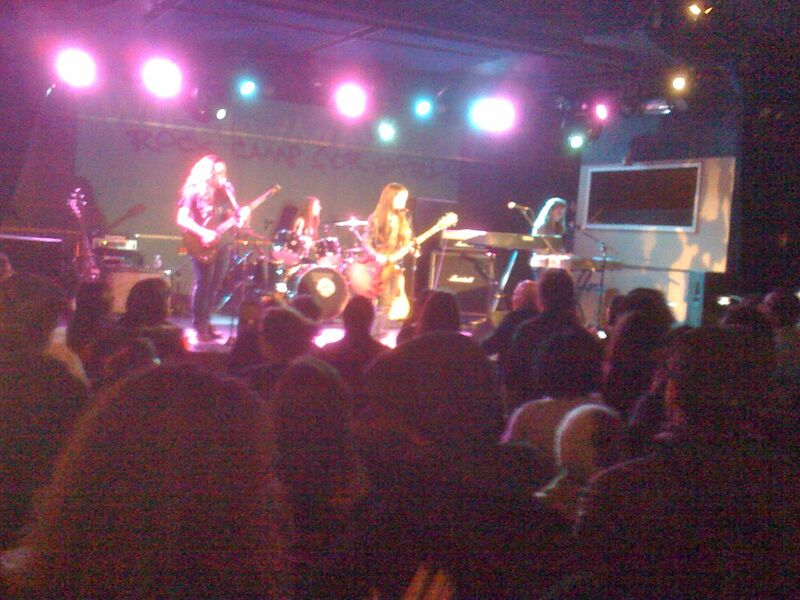 And he gives the audience a rather large dose of humor too. 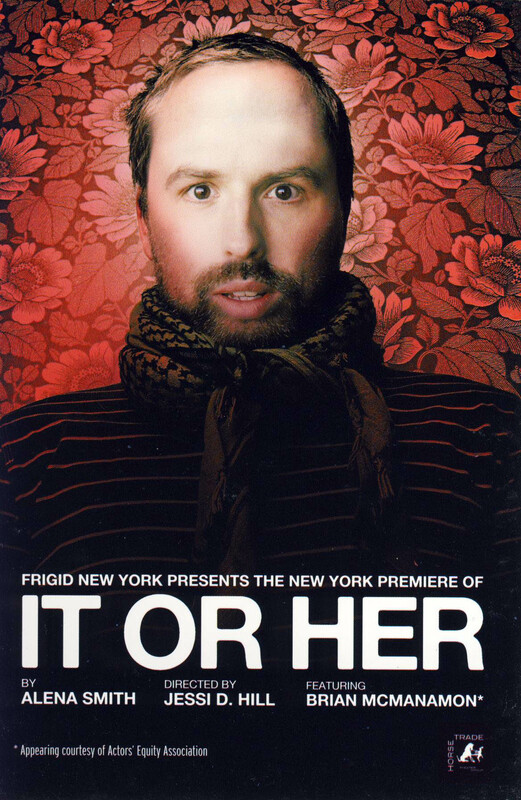 IT OR HER, a new play by Alena Smith being performed now at the FRIGID festival is a cross between Poe’s “The Tell-Tale Heart” and Baron-Cohen’s “Brüno”. When that pitch line occurred to me in the darkened theater, I thought I was being pretty clever (if catty), but when I read the official blurb in the press packet I saw that the allusion was intentional. The playwright intentionally copped Poe’s “The Tell-Tale Heart”, albeit in a cute, neo-absurdist way. The question posed by the artists collected in the series of short plays entitled “The Fire This Time” currently playing at the Red Room asks “is there post-black black theater? If so, what are the stories?” The answer is a diverse collection of seven short pieces that cover race, nationality, gender, and fantasy.